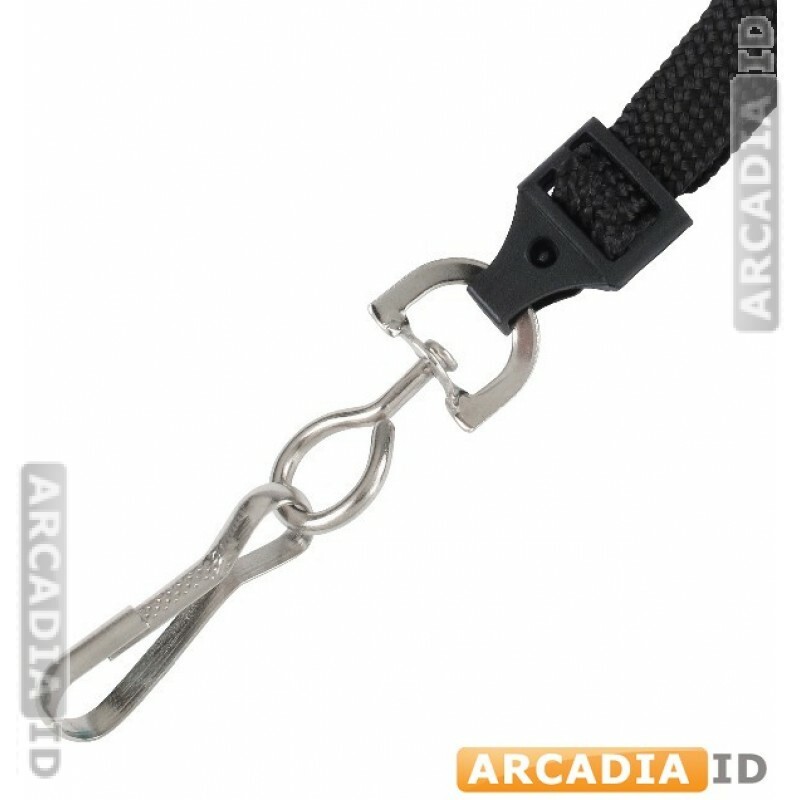 These breakaway lanyards can be easily worn around your neck, while providing extra safety by 'breaking away' under pressure. This also helps your purchase last longer. This listing is for packs of 10. 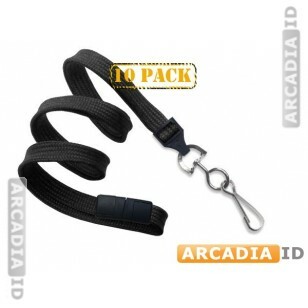 Browse the site for different kinds of lanyard in a range of colors! Rapid delivery on all our products.